Guided tours of ANSTO’s Australian Synchrotron will be available on 24 May 2019. 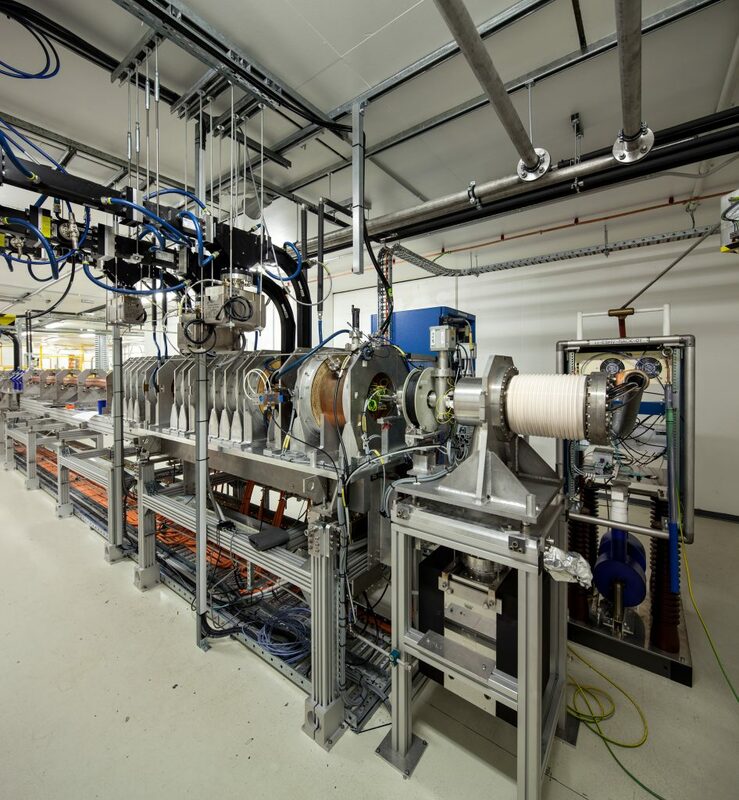 In 2016 the Australian Synchrotron launched BR-GHT – an ambitious plan to build a suite of new beamlines over the coming decade. 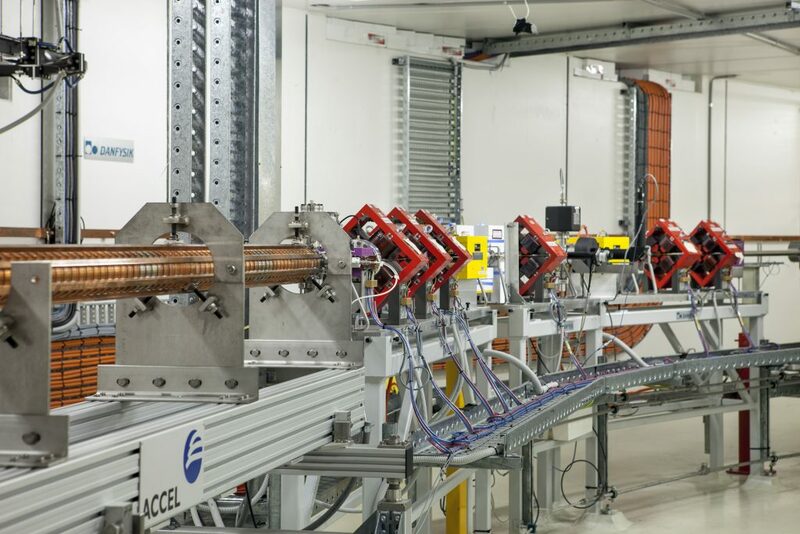 With the support of many funding partners, BR-GHT has secured more than $94 million in funding for an additional eight beamlines, of which the first two will soon start construction. 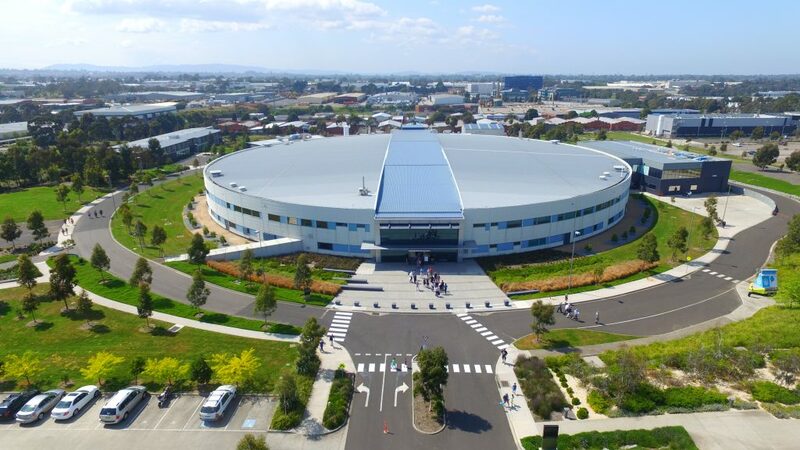 As hosts of IPAC 2019 we’re proud to offer a behind-the-scenes look at ANSTO’s Australian Synchrotron facility. IPAC delegates will have unprecedented access to the accelerator and a chance to see firsthand some of the amazing research being done. The tour is free, and includes bus transportation between the Melbourne Convention and Exhibition Centre (MCEC) and the Australian Synchrotron, as well as a packed lunch. Please select this option when you register for the conference online if you are planning to attend. Travelling time from MCEC is approximately 30 minutes and tours will be 60 minutes in length at the Australian Synchrotron. Buses will be departing MCEC at 1:15pm, 1:45pm and 2:15pm. To accommodate the anticipated volume of delegates wishing to take the Australian Synchrotron tour, please reserve your scheduled tour in advance. Delegates will select their tour times on a first come, first served basis as long as space is available. All guests must review safety information before attending the tour. Closed toe shoes with a low heel are required footwear on the tour route.